Daniel Morrison has more than two decades of film/video experience, started multiple companies, and has worked internationally in developing emerging media technologies. A video enthusiast since his youth, he studied film at De Anza College. He began his career as a filmmaker in the Silicon Valley and avidly experimented with methods for entirely 3D production pipelines. 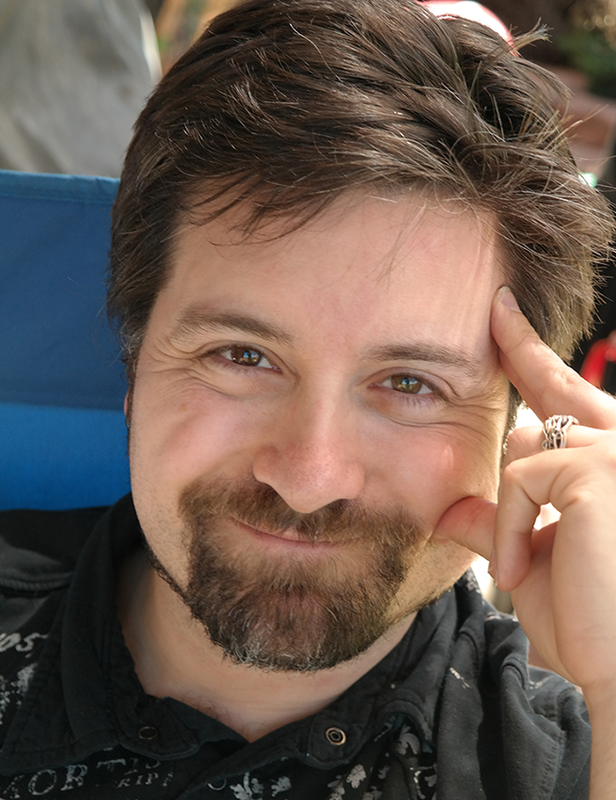 He ran his own visual effects shop, Remnant Studios, for a decade before stepping into the lethal force simulation and game development worlds. He chased down every scanning method and depth technology that he could get his hands on and assembled his own 3D digital archive. After launching a handful of game titles he dove into the startup space and designed his own machine vision system for AR lethal force training. A long time cross industry collaborator and 3D based narrative creator, Daniel worked previously with Quidient as their VP of business development. Daniel forges new communications, products and relationships with vendors, customers and partners as the founder of Deja Vu Dimensions, in the charge to bring novel solutions to industries around the world. "Daniel is an extremely creative visionary with the technological depth that is required to put ideas into action. His personable approach to project management and timely follow through is a breath of fresh air to anyone who works with him."